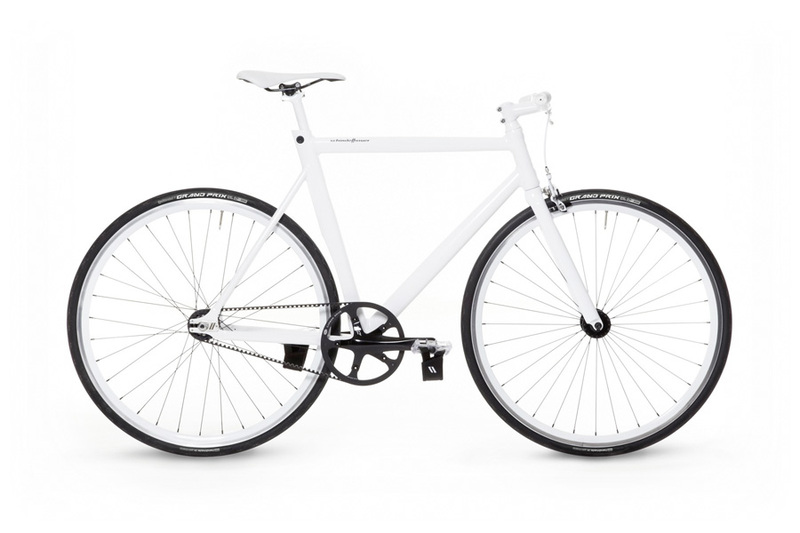 Visually-tasty bike from Schindelhauer Bikes. 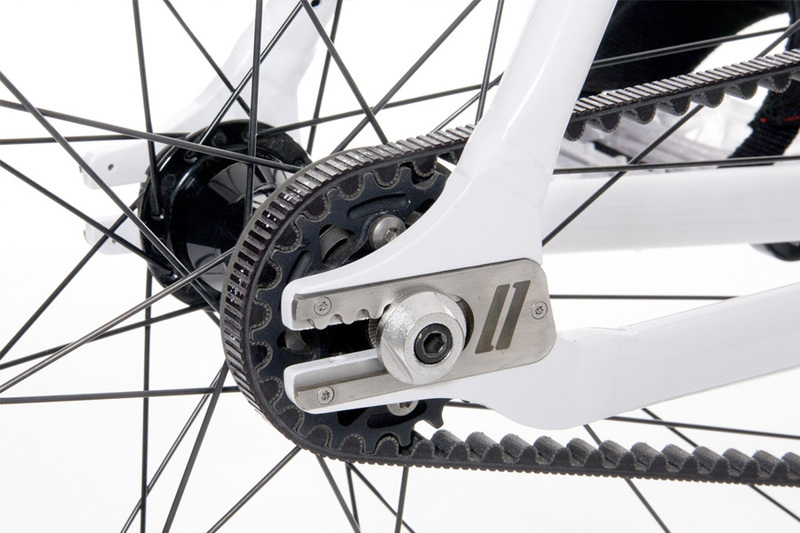 The carbon drive belt makes the Viktor nearly maintenance free. Are you willing to take up the daily challenge on the streets of your city? Victor won’t let you down and will support you all the way. 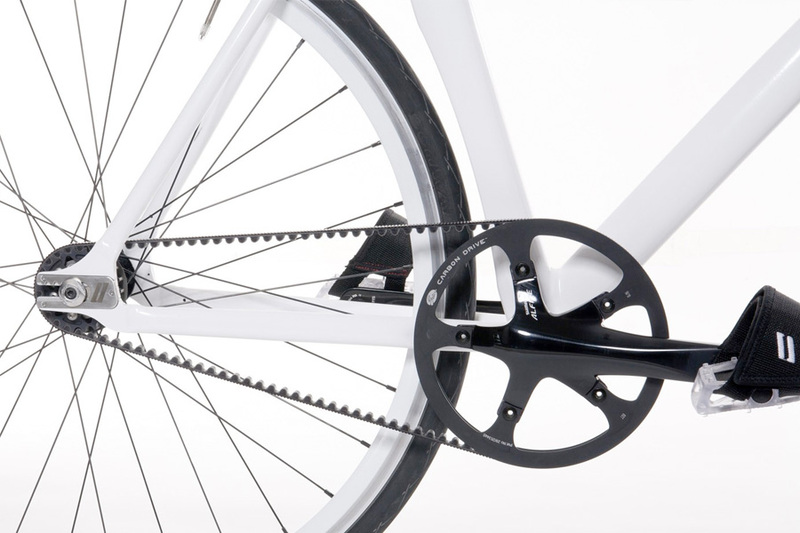 The Gates Carbon DriveTM belt gets to the very heart of the philosophy of Fixed-Gear-Bikes: they are absolutely maintenance-free. Waiving all superfluous details is the ideology of the hard-minded purist. Only 8,7 kg in total weight is a challenge, yet Victor shines with robust components that are essential for tough daily usage. 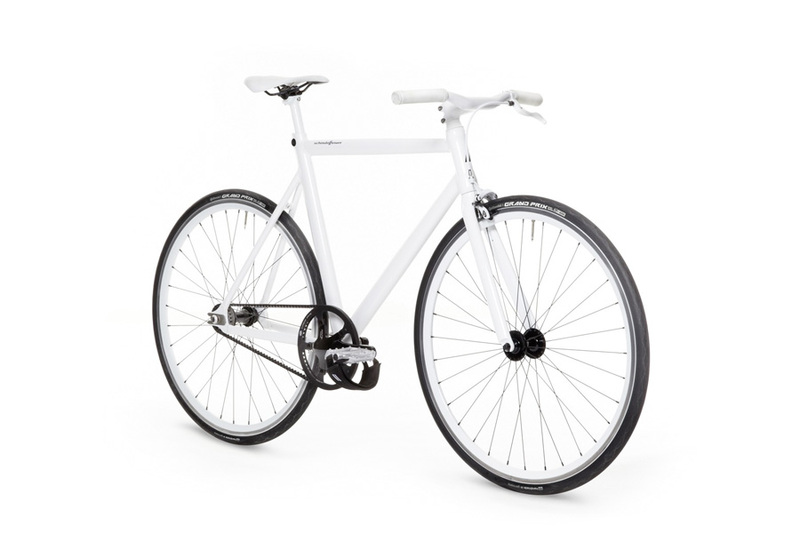 Correction: When first published, this post had incorrectly mentioned that Schindelhauer Bike was from Vancouver. 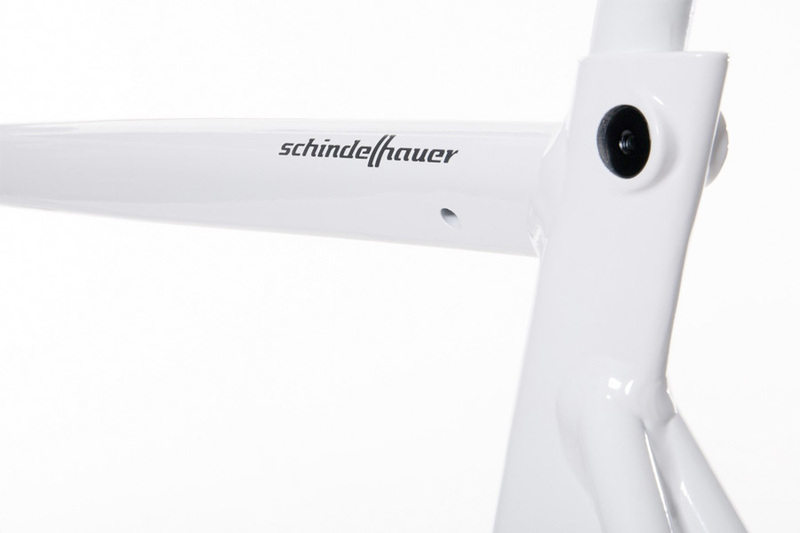 Although Belt DR, located in Vancouver is a distributor of this bike, Schindelhauer is from Magdeburg, Germany. As distributor for Schindelhauer in the Netherlands and Belgium I like to inform you that Schindelhauer is not from Vancouver Canada. Schindelhauer is from Magdeburg Germany. 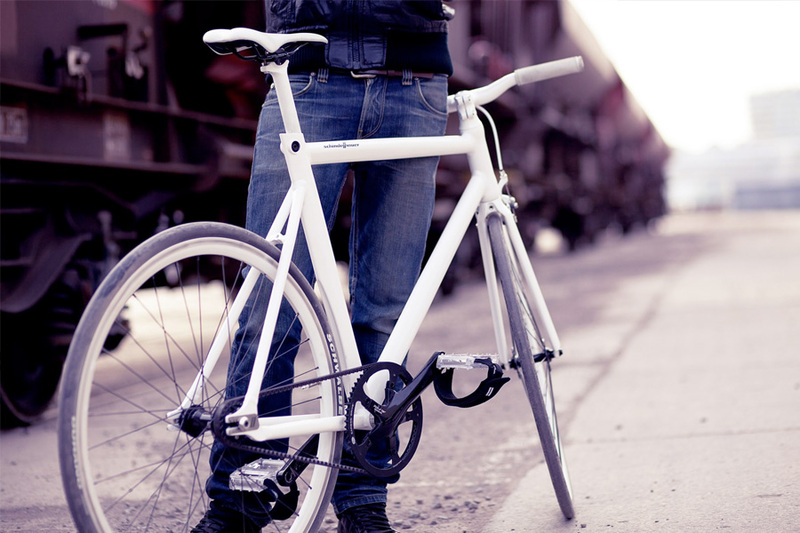 Their bikes ares designed and build in Germany. the company in Vancouver is distributor of their bikes in Canada. Wish you all the best with your blog! Best regards from the bicycle capital in the world.